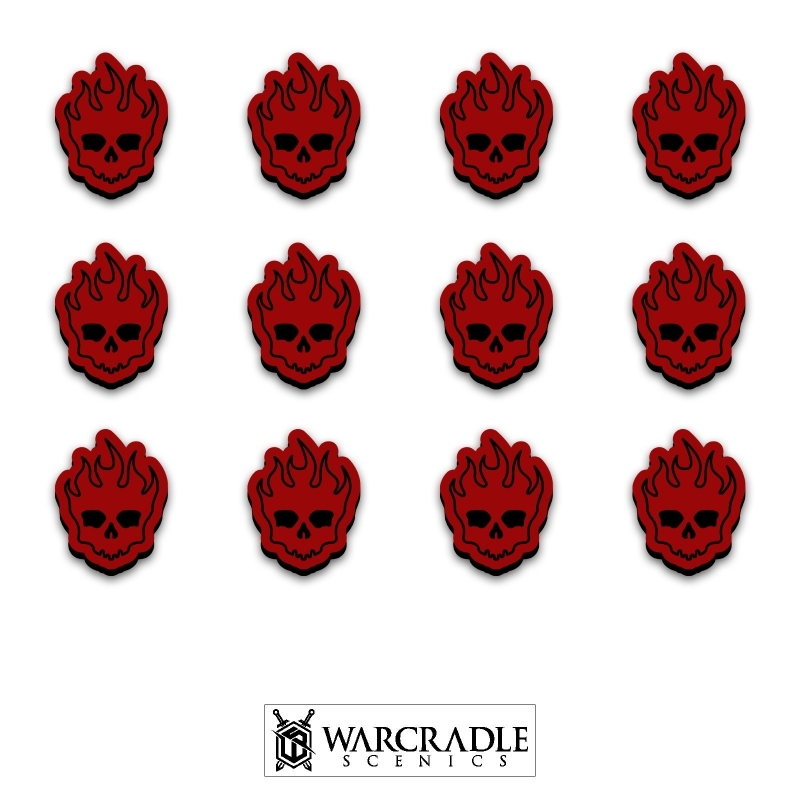 Warcradle Scenics has released the Knightspire range, perfect for games of Warhammer Underworlds! If you haven’t heard of Warhammer Underworlds, it’s time to take a proper look now. Warhammer Underworlds first came to public attention early in 2017 culminating in the release of Warhammer Underworlds: Shadespire in October of the same year, receiving high praise from all who played. As a tactical area combat game, Warhammer Underworlds has proven to players all over the world that it’s well-balanced, quick and easy to play, and can be played in a cool 45 minutes. 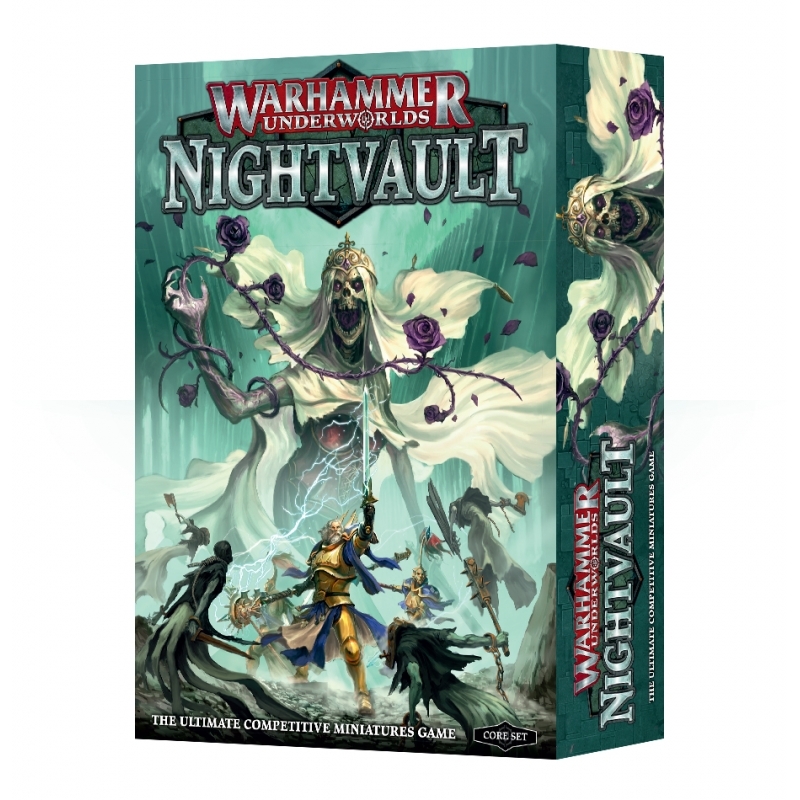 Since then, the system has moved from Shadespire to Nightvault, bringing with it spells and an assortment of delights! You can find out more about this great game by watching the official ‘How to Play’ video from Warhammer TV. We’re massive fans of Warhammer Underworlds here at Wayland Games, with our own Wayland Games Centre holding regular tournaments for our local players. Which is why we are happy to add Warcradle Scenics’ Knightspire range to our store. 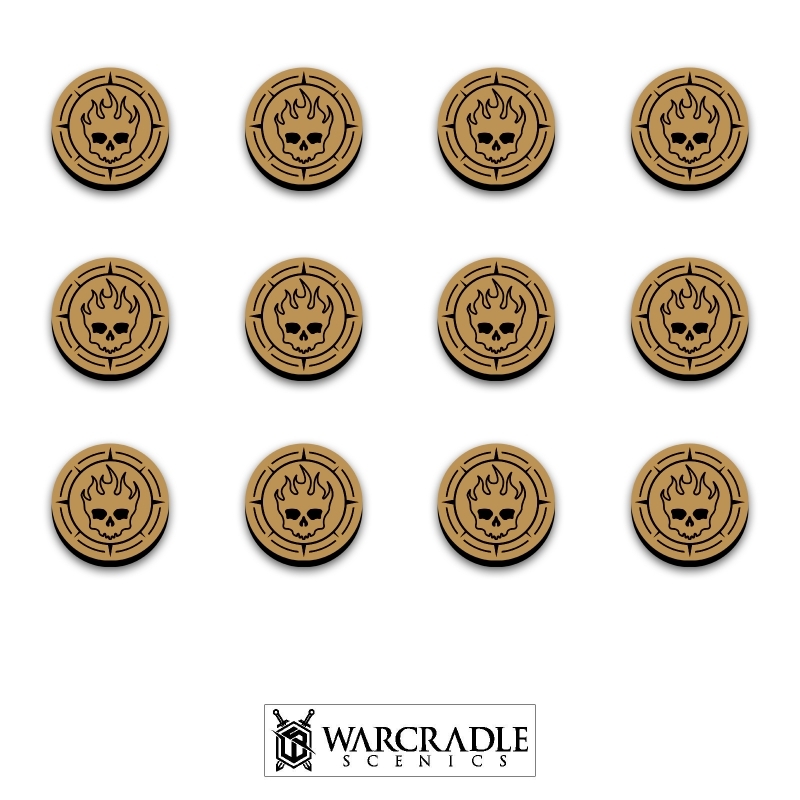 And all the pretty tokens you could want! 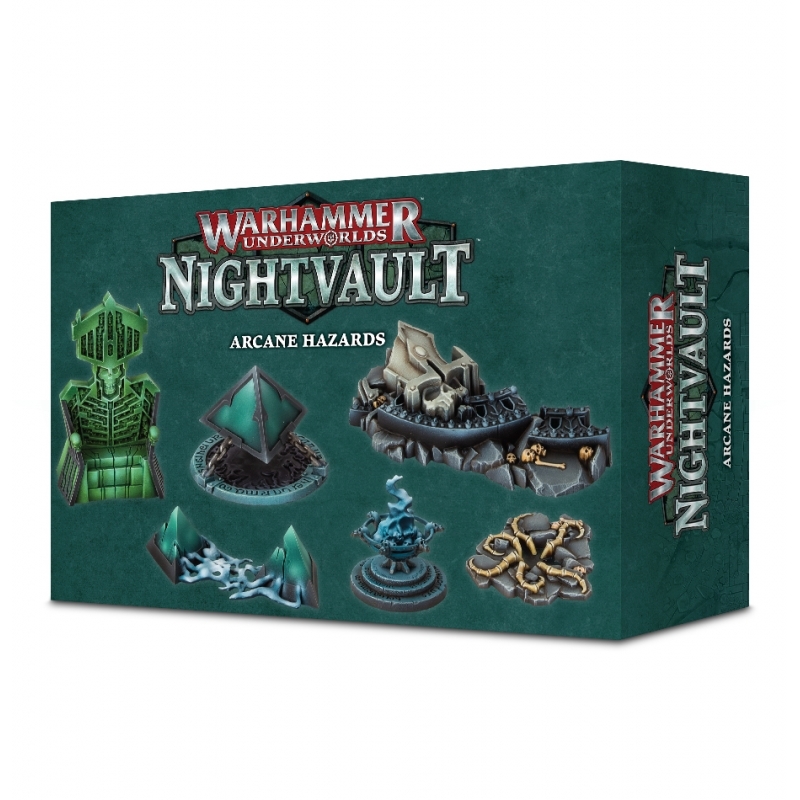 Overall, we are excited to play MORE Warhammer Underworlds: Nightvault and we will be adding these awesome extras to our growing collection of goodies. You can check out the full Warcradle Scenics: Knightspire and Warhammer Underworlds range on our online store now.